The Whip Scorpion (real name Thelyphonida) is actually an arachnid but is dubbed the ‘Whip Scorpion’ as it resembles a scorpion more than an arachnid species and has a whip-like tail. Whip Scorpions can be found in tropical and sub-tropical climates but are fairly hard to spot due to the fact that they avoid direct sunlight. Whip Scorpions prefer a habitat that is dark damp and preferably humid, as such they spend most of their time in their underground burrows. The Whip Scorpions can also be found in naturally good hiding places such as rotten logs or under rocks and natural cover if there is no suitable are for an underground burrow near-by. 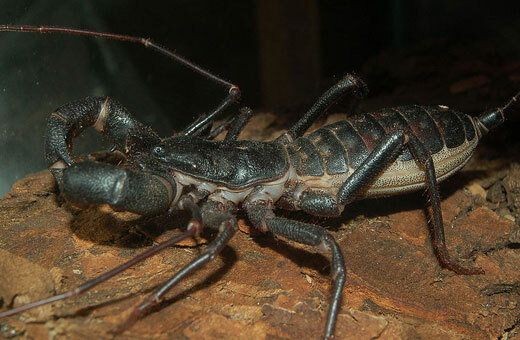 The Whip Scorpion is part of the vinegarroon family and while most Whip Scorpions don’t grow to over 30mm some larger members of the vinegarroon family can reach up-to 80mm in length. The name vinegarroon comes from the ability to spray a type of acid from the vinegarroon’s lower abdomen which has a vinegar like smell, this is one of the Whip Scorpions primary defences as they do not have venom glands. The Whip Scorpion has 8 ‘legs’ which is what defines the Whip Scorpion as an arachnid however the front two legs have been adapted to act more like antennas and are used for sensing rather than walking. A common trait that the Whip Scorpion shares in common with ‘real scorpions’ is that they have one pair of eyes on the front of its head and one pair on the sides which is less than most arachnid. Another similarity with ‘real scorpions’ is that the Whip Scorpion has very large pincers at the front that work exceptionally well in catching prey and defending themselves. 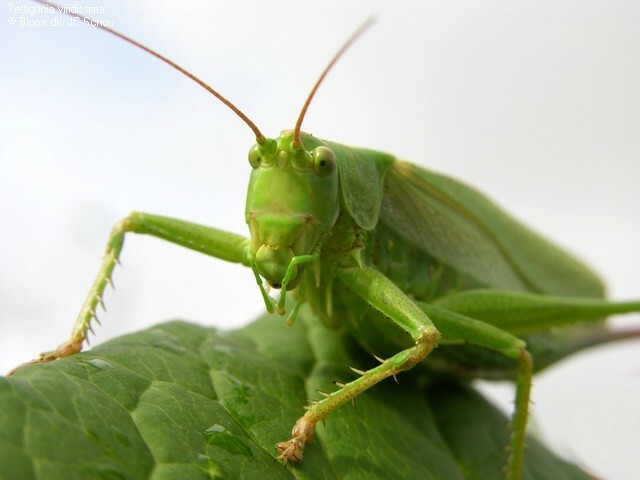 The Whip Scorpions diet consists mainly of but not limited to insects,Whip Scorpions have been known to feed on worms, slugs and millipedes on occasion. The Whip Scorpion is nocturnal so all hunting is done at night and once it has captured its prey the Whip Scorpion will usually take its prey back to its lair or burrow to feed. 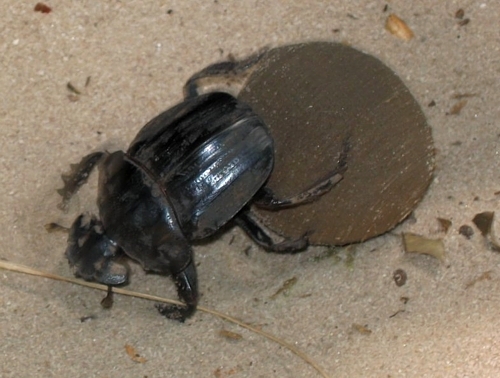 Whip Scorpions live for between 6 – 8 years and reproduction takes place in the burrow. The male Whip Scorpion with fertilize the newly laid eggs with his sperm sack and the female Whip Scorpion will dedicate all her time to watching over the eggs, not even featuring forth to feed. Once the young are born the female Whip Scorpion dies soon after.